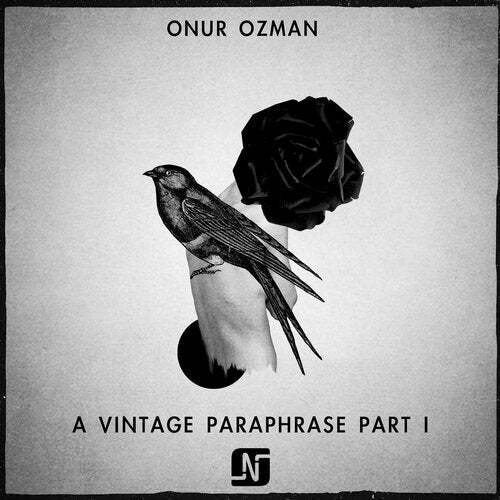 Onur Ozman's debut release on Noir Music has been about 1 year in the making by now. Tweaking and freaking the tracks to get them right, make them different, make them stand out. This is Part 1 of A Vintage Paraphrase from the talented Turkish producer which includes the emotional tracks Between Your Arms and Without Your Love. If you dare to play something a little different you should go for the original versions. If you want something more straight up groovy and floor functional you should head straight to the excellent remixes delivered by Dachshund and Kevin Over. All in all...... this package delivers something unique just the way we like it.